The A&D3000 painted floor based platform scale is highly portable. Trade approved up to 3000kg. 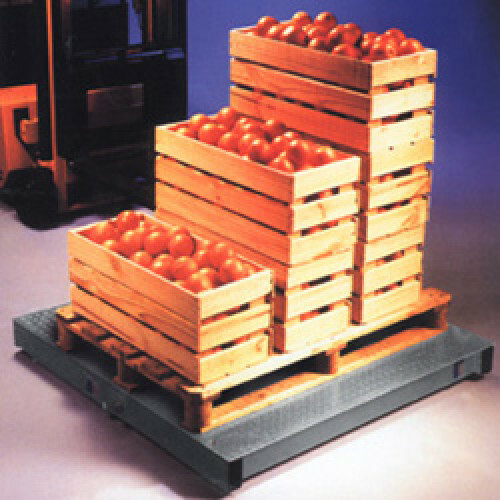 ..
A&D 1200 Economy Pallet Scale (Base Only) is highly portable for dry areas, suitable for above g..